We have designed our bar to be different, comfortable and interesting, and complement our excellent beers. 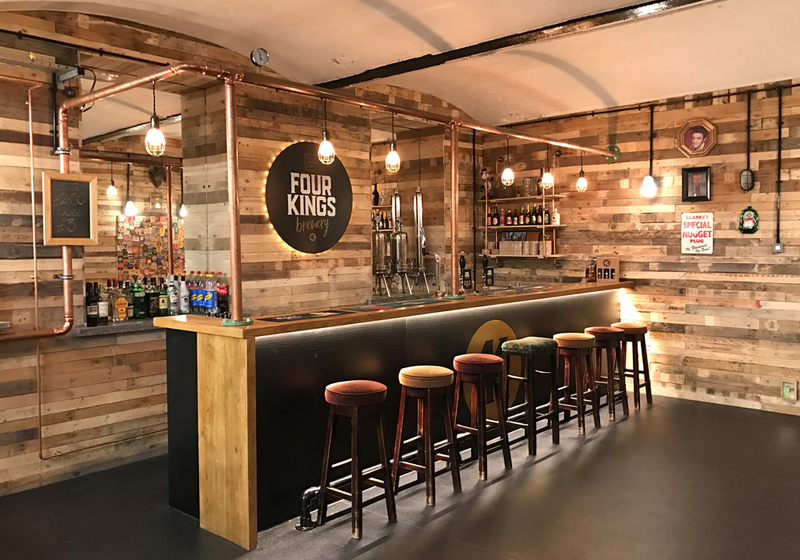 It’s invitation only, so if you fancy trying some Four King great craft beer in a Four King great environment, get in touch. Looks like you’ve got a great set up down there, and decent ale too a recipe for success me thinks! ← Do you want some Four King great beer?